United States president Donald Trump congratulated Tom Brady and the New England Patriots on advancing to the NFL Super Bowl. Patriots superstar Brady, 41, led New England to a third consecutive Super Bowl following Sunday's thrilling 37-31 overtime win against the Kansas City Chiefs. 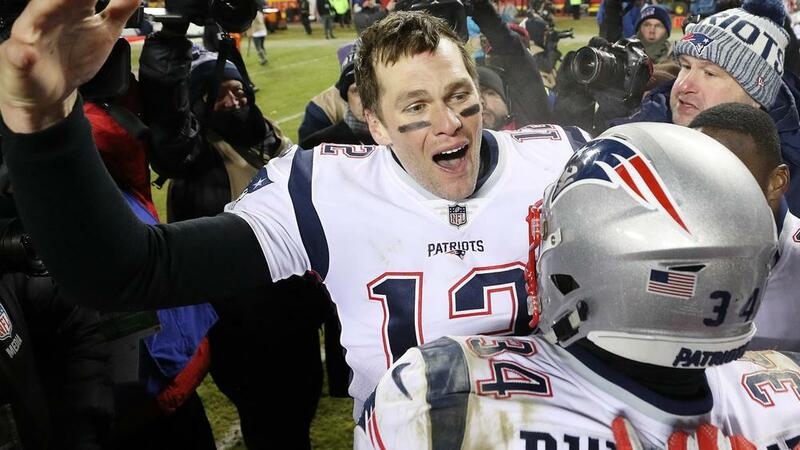 The Pats – who lost last year's decider to the Philadelphia Eagles – will contest their fourth Super Bowl in five seasons against the Los Angeles Rams on February 3. Five-time Super Bowl champion Brady completed 30 of 46 passes for 348 yards, a touchdown and two interceptions away to the Chiefs in the AFC championship game.